II-VI Suwtech fiber pigtailed laser family includes Pigtailed Laser Products and Dual-Color Fiber Combiner. Both of the two kinds products have multi-wavelength choices covering the spectra band from blue to IR, including 405nm, 440nm, 515nm, 520nm, 532nm, 635nm, 660nm, 785nm, 808nm, 1064nm, and other customized wavelengths. Varied options of fibers (Single-mode, PM and Multi-mode) and customized fiber output collimators are available. 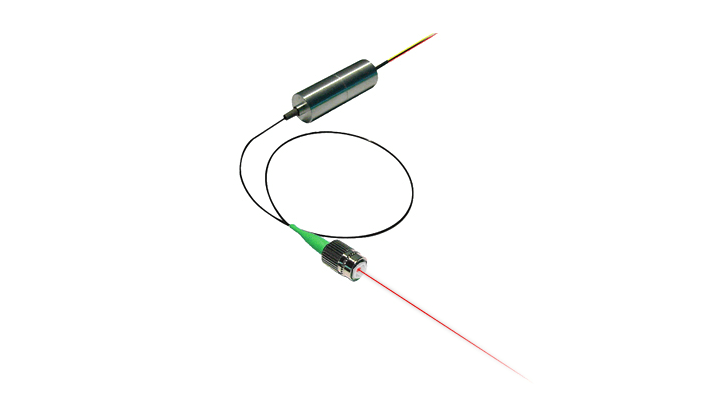 GDL Laser based on II-VI's proprietary microchip laser cavity technoloy is one kind of mini 532nm lasers with internal photodiode to realize close power control loop. 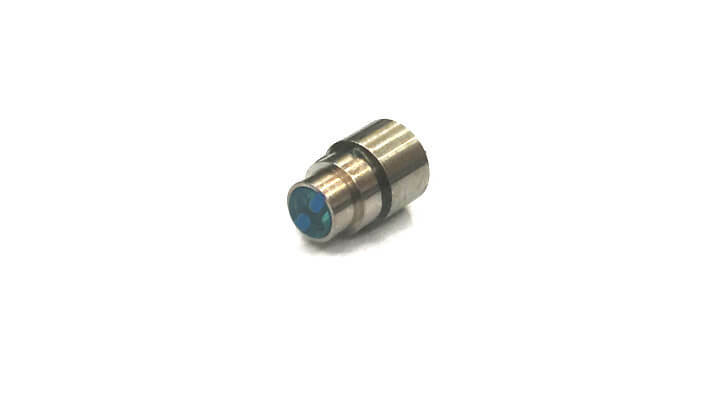 The laser is specially designed for OEM applications, which require compact size and high reliability performance. Introduced into market since 2003, the GDL laser family has been improved with various characteristics to meet with requirements of diversified applications. II-VI’s QOMO series of visible lasers are deployed in advanced biomedical applications such as flow cytometry, confocal microscopy and fluorescence spectroscopy. 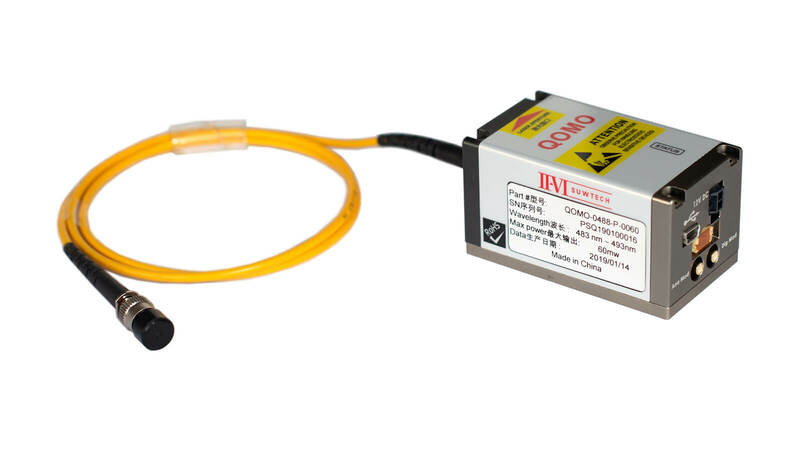 The QOMO series of fiber-coupled visible lasers are available at 405, 488, 638 and 660 nm, with 30, 50 or 100 mW of power. II-VI’s fiber-coupled lasers greatly simplify the integration, manufacturing assembly and field serviceability of analytical instruments, eliminating the need for customers to design, produce and assemble challenging beam delivery systems. The visible lasers are coupled to a polarization-maintaining single mode fiber that eliminates spatial mode fluctuations, consistently delivering a near perfect M-squared beam quality of less than 1.1, with excellent pointing stability and very low noise.